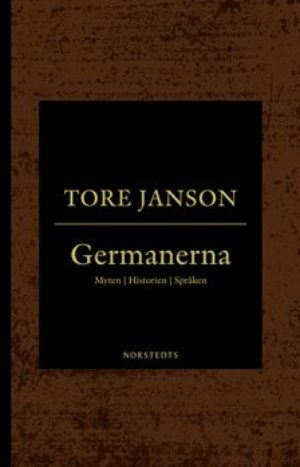 Within Scandinavian linguistics, two specific fields of study have aroused particular interest among linguistic scientists around the world: Old Norse and Norwegian language planning. There have long been conferences on Old Norse studies, but until now there have been no scholarly meetings which Norse have been dedicated specifically to the field of language policy and planning in modern Norway. 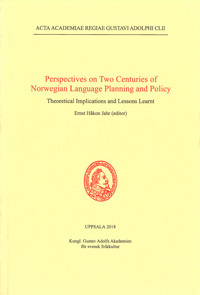 The fact that Norwegian language policy has received so in much international attention is primarily due to the work of Einar Haugen (1906–1994), whose influential theoretical language planning model was based mainly on empirical data based on the development of the modern Norwegian language. 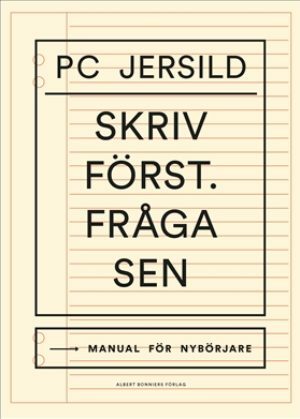 His seminal 1966 book Language planning and language conflict: the case of modern Norwegian, together with a number of his other works, laid the foundation for research in Language Planning as a separate area within the broader subject of linguistics. The first international symposium on Norwegian language planning and policy was held in Kristiansand at the University of Agder in 2016. 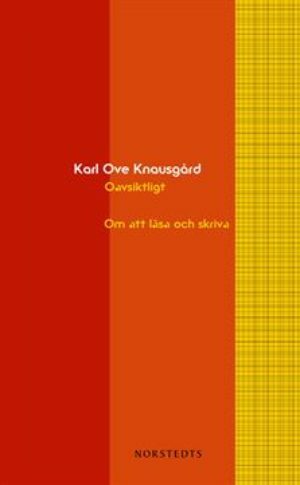 This volume presents a variety of perspectives on two centuries of Norwegian language planning and policy, and contains theoretical as well as more dataoriented approaches to the topic. 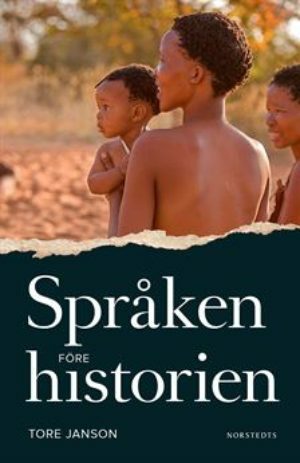 Inom nordisk lingvistik finns två forskningsfält som rönt internationellt intresse: fornnordiskan och planeringen av modern norska. Medan fornnordiskan uppmärksammats på många konferenser, har forskare inte förrän nu samlats kring språkpolitik och –planering kring norskan. Bakom det internationella intresset för norskans medvetna planering ligger det arbete som utfördes av Einar Haugen (1906–1994). 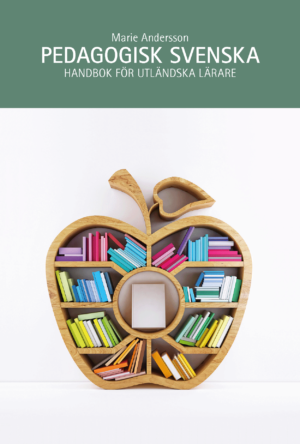 Haugens nyskapande bok Language planning and language conflict: the case of modern Norwegian och ett antal artiklar av hans hand lade grunden för Språkplanering som ett särskilt fält inom lingvistiken. Det första internationella symposiet om språkplanering och –politik avseende norskan hölls i Kristiansand 2016. 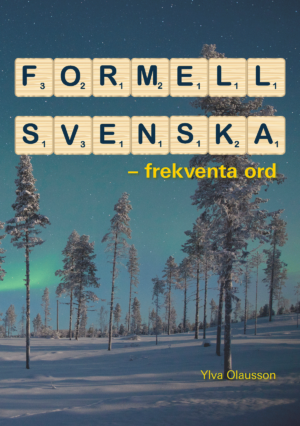 Boken presenterar ett antal perspektiv på två hundra år av norsk språkplanering, och innehåller såväl teoretiskt orienterade som mer empiriskt inriktade aspekter på ämnet.